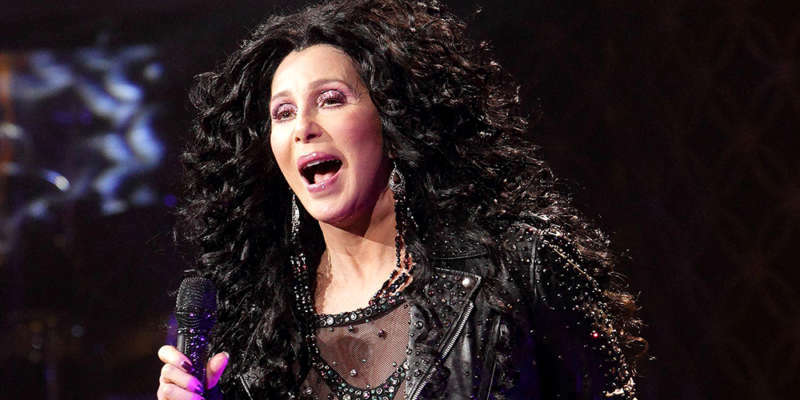 The Cher Show, a musical based on the life and times of our favorite gay icon Cher, officially opened June 28 in Chicago at the Oriental Theater. The musical, directed by Jason Moore and featuring a book by Jersey Boys Tony Award-winner Rick Elice, arrives on Broadway November 1st at the Neil Simon Theatre prior to a December 3rd opening night. While Cher may be the harshest critic of a work about herself, here’s what four critics have to say about The Cher Show. “To be clear: The jukebox musical, which serves as a survey of the life of the iconic singer, works on nearly every level. There is a bit of refining still to be done by book writer Rick Elice and director Jason Moore, and a pre-Broadway tryout affords them the time and place to do just that. Are you excited about The Cher Show?